We all know, loading of a website matters a lot for great user-experience, and for search engine ranking. There are many CDN network (MAXCDN, Cloudflare), which will let you setup content delivery network, and speed up loading time of your website. Though, we can’t achieve CDN like feature, with our own hosting, but we can speed up our blog by loading images from sub-domain. You can also use sub-domain to server static files (CSS, JS) and other files. By using your sub-domain for serving images, you are enabling parallel download. This will help in improving page performance, and loading time. Many high traffic websites are using CDN or sub-domain to divide the load from main domain. For other tips to improve page performance, you can read this handy guide from Sixrevisions. 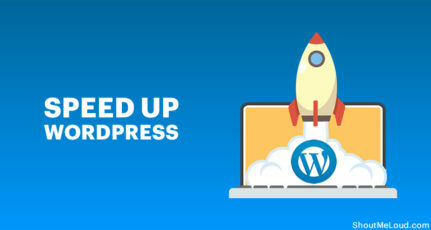 In self hosted WordPress websites, the uploaded images and media files are stored to the /wp-content/uploads folder location. 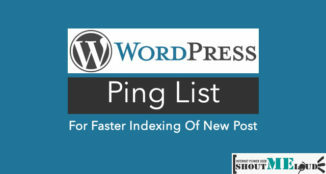 Anyone, can add a sub-domain like img.yoursite.com (specified for image uploading here), and points it to the /wp-content/uploads folder of www.yoursite.com. Thus the new image url would be changed from http://www.yoursite.com/wp-content/uploads/imagename.jpg to http://img.yoursite.com/imagename.jpg. If you add this sub-domain immediately after installing your website then this is very good. 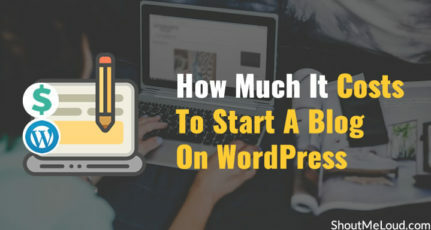 But 99.99% bloggers hardly have a knowledge of this kind of web-development at the initial days of blogging. So if you have already created a number of posts with images, and came to know about serving images from a sub-domain, you have to redirect the previous URL’s (i.e. http://www.yoursite.com/wp-content/uploads/imagename.jpg) to the new sub-domain URL’s. Otherwise search engine treats your image url as a duplicate one. So you need to modify .htaccess file by adding a simple 301 redirect code. First of all read how to add subdomain to serve images for a WordPress Blog. Generally adding the following code to .htaccess file can redirect the blog’s url to the new sub-domain. But when ^/wp-content/uploads/ is used for 301 redirection then it redirects all the /wp-content/uploads/ folders to http://img.yoursite.com. As the main .htaccess i.e. under public_html directory controls all the redirection of a main root directory . So it also redirect’s the image url’s of add-on domain based websites because there are also /wp-content/uploads/ folder available for www.addondomain.com. Thus images will not be displayed for the add-on domain websites. So you can’t use the above mentioned 301 redirection for you main domain as it affects the add-on domains. 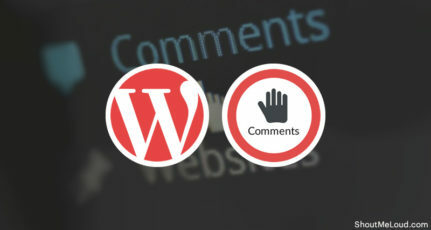 You shoud edit .htaccess file in such a way for 301 redirection so that it only redirects /wp-content/uploads/ folders of a specific domain only bypassing the other sub-domains or add-on domains. This types of redirect is called wild-card redirect. Their are two methods are available for making such wild-card 301 permanent redirect. Some popular hosting companies (Hostgator, Bluehost) offers redirect option under cPanel, so that one can easily redirect any link without having a minimum knowledge of coding. Just navigate to “Domains” section of your web-hosting control panel and open ‘Redirects’ option. Don’t forget to tick the Wild Card Redirect Option. 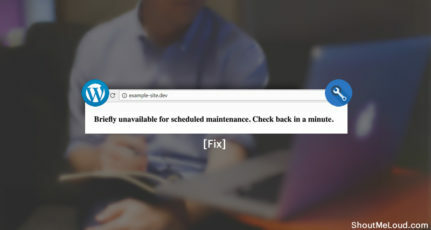 Otherwise all the /wp-content/uploads/ folder under the main directory will be redirect to img.example.com and thus it will show broken images. However ‘Redirect’ option is not always available for every web-hosting. In order to manual wild card 301 redirect you should add some code to the .htaccess file of the website’s root directory. Open the file manager from your control panel and navigate to /public_html/.htaccess folder. Right click it and press ‘Edit’ option. Note: replace all “yoursite” word with your own domain name where you have to apply the code. 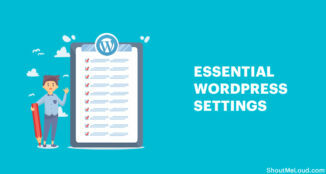 I hope this tutorial will help you to understand, how to serve image form WordPress sub-domain, and before you making this changes on your main site, I would recommend you to try it on test site. If you are stuck in between or have any query, feel free to ask my via comments. This is a guest post by Jit. If you would like to write for ShoutMeLoud, check our guest posting guidelines. I wasn’t aware of the fact that subdomains can help in increasing page load time. Thanks for your detailed and elaborate post which makes it easier even for novice user. How much can does it speed up? How much does it help in a page full of images ? I think this is the best way to speed up the loading time of your site if you can’t afford those expensive cdn services. You can host sub-domain on the same hosting. Kindly drop an email to [email protected] for queries regarding Thesis 2.0. This method will increase the page loading of our website. But little bit confused whether we have to follow both method or single one? and if one of them what is the advantage of .htaccess method over cpanel based redirection method? My third question here is it will not eliminate the problem of unnecessary cookies set by these images thus increase the page load time. Do we have any method to remove or reduce these cookies. Thanks for this wonderful guide and waiting for your response. If you have a domain and multiple sub-domain then you have to use second .htaccess method. First method does not provide any kind of wild redirection. So second one is much accurate for single domain based web site or multiple sub-domains with a main domain based web sites. as I have to do and then disable the subdomain and redirect url? 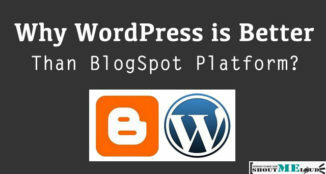 Great Post, But sorry I can’t use this method to boost up my blog. because in new update of wp, changing uplaod image path is unavailable. so please tell me how can I use this method ? While i am ontrested to make my site load faster i am also scared if how google treats this. Last time i did a 301 redirect, i was messaged on my Google webmaster page to remove the redirect, since then i am always optimistic about redirects, would have love to try this , but harsh my mentor isnt using this on his blog , and yet his site loads faster. I believe they are more seo white heart ways to make a website load faster than this one… No hard feelings just my view.